There are many types of comic collectors. Comic books, the American Art-form that I love so much, has something to offer for everyone. I like to think that Comics are like a special private presonal movie. You have a story and visuals (the artwork and drawings), the sound effects and dialogue are set in your own imagination, except unlike a movie, you, the reader, sets the pace of the images and story. Someone wants to stop and admire a panel or splash page, as long as they want, you set the pace, and pauase and unpause and turn the page when you are ready. Comic Book pages are broken up in panels, and often the panels on the page are laid out and compliment each other, and natural flow sets the pace of the story. There are genre collectors. Fans that enjoy SciFi or say Westerns. Every type of story genre imaginable. Super Heroes, Crime Noir, Romance, Funny Animal, SciFi, Westerns, Adventure stories! Sure, there are a lot of people dress in costumes and capes in a lot of the comics, and that might not be your thing, but if you look deeper than that, comics can offer a rich variety of different other types of stories and genres. There are collectors that follow their favorite writers or artists, and will collect every comic that is done be them. A big Jack Kirby fan, I know of collectors that collect all comics done by Jack “The King” Kirby. Some collect favorite characters such as Batman, or Spider-Man, Squirrel Girl(?) or Sandman. Those fans will track down issues containing these characters. Complete title collectors. Someone who collect full runs of a title. Part time collectors. An occasional collector who goes to a comic book store every blue moon, and picks up a couple of comics, no rhyme, no reason, just getting a couple of books, for some simple entertainment. A fun comic from my youth! Nostalgia collectors. Collectors who use the back issue “Delorean” time machine and collect comics they owned as a kid, to spark and rekindle that imagination of awe and wonder of that great old comic they had long ago, in a time and space far, far away. I have some comics in my collection of issues that I had as a wee young lad! Other collectors are more specific, and perhaps collect theme covers. 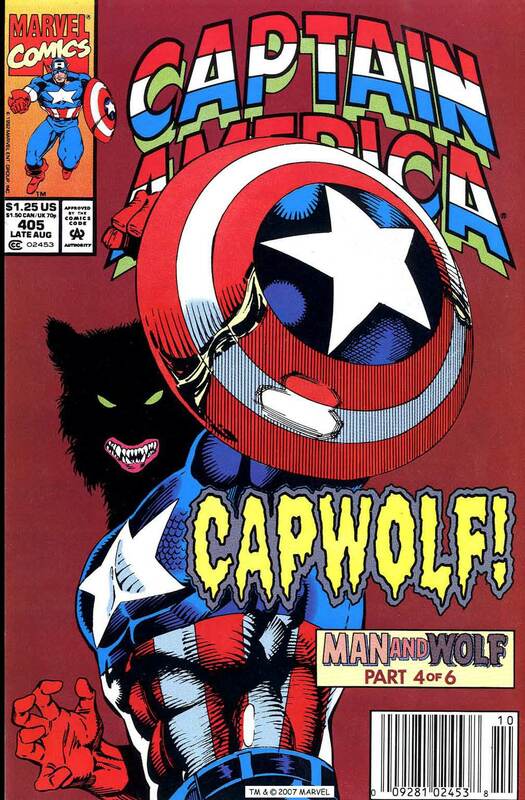 There are collectors that collect american flag on comic book covers. Or say covers that display the Statue of Liberty, or nuclear explosions, or dogs. I have seen all kinds of niche cover collectors, some are very specific. More power to them! Entire Comic Line Collectors: Marvel Zombies collect all Marvel comics. DC universe fans, collect the entire line of DC comics. Good luck, and I hope these fans have some deep, deep pockets with some big bucks! Investors. People who buy comics as investments, to make more money selling the comic at a later time for profit. Some for short term profit, some for longer terms. The track record of comics from the Golden Age and Silver Age of comics has beaten other investment options, as far as a return of your investment dollars. But not all comics are going to be worth more than their cover price. If you go down this route, familiarize yourself and learn about the history of comics before investing your entire life savings. Just like the stock market, comic prices are determined by the strict mistress of supply and demand, you must know what you are doing, and this type of collecting can be a risk! Comic book posers: you know these people, they say they are huge comic fans, because they watch the latest comic book Blockbuster movie or television show, own a few shirts and even might have the courage to dress up as CosPlay at comic convention, but have never bought, own or read a comic book! BooHoo, for shame! Posers! Personally, I am a hybrid of multiple collector types, I enjoy great stories and artwork, and collect what I like, but I would think that mainly I fit the bill of a complete title collector. I enjoy collecting a long running title of a character or team that I love. I love the myriad of different eras, and how an era is effected by what is happening in around the people at that time, it leaks and effects the title during that era. I will spend years tracking down and completing long series, looking for those issues to fill in the holes in my collection. I relish the goal and the pure adrenaline hunt for my comics. Nothing like a feeling of getting a really hard to find issue or completing a series, and having that accomplishment of a job well done and years in the making sometimes. So satisfying, and then I can enjoy the comics from start to finish and eager await my next hunt and tracking down those hard-to-get issues! Some issues are cheap and easy to get in bulk, others not so much so, some issues can be expensive, some issues are hard to find in decent enough shape, without spending an arm and a leg, and there are some issues that are not expensive, but for some reason are just hard to find! I love finding those “diamonds in the rough”. Part of the reason that I do my Key Comics column is to let you the fans know of some cool Key Comics, including ones that will become Key Comics. A few years ago, I was getting close to finishing my Batman collection of all issues from Silver Age to present. I had a couple issues left, and I was hoping to knock out the remaining few missing issues at that year’s famous San Diego ComicCon. This convention is notorious for displaying and selling every comic every made, and one of the few places where you can see Grail Issues like Action Comics #1 (1st Superman) and Detective Comics #27 (1st Batman) regularly. I spent 3 days going through every comic dealer tracking down the missing issues. I was able to get all of the missing comics, except one, Batman #222. Not one comic dealer had it, and Overstreet Comic Book Price Guide didn’t have it priced as being particularly expensive. I could not find a single dealer who had it. I left the convention, unsuccessful in obtaining that last Batman comic. 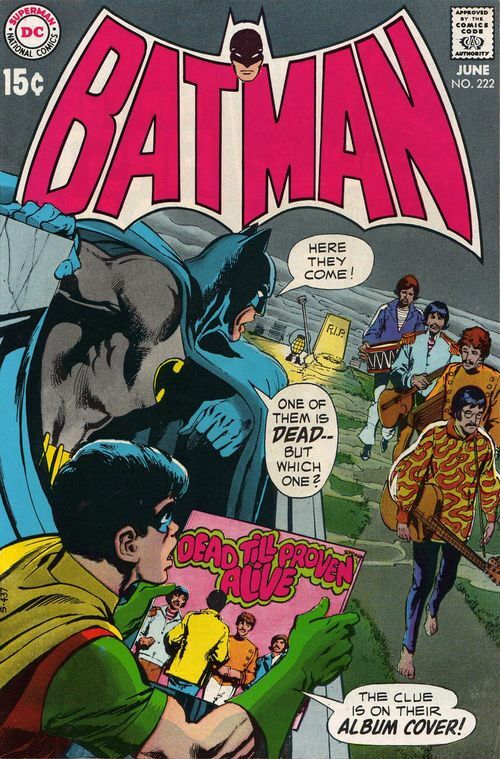 It turns out that the particular issue featured The Beatles, and was especially popular with the millions of Batman AND The Beatles fans alike, making the comic very scarce indeed! I was able to find a nice condition of the comic online a few months later. It is the hunt for comics like these that make it especially challenging, and ultimately rewarding when the comic is finally obtained. Mission Accomplished! Really bad Batman series! Ugh! Sure I will get periods during a comic run of bad comics, where the creative team isn’t very good, and the overall story and artwork are substandard. Just like life, you have good days and bad days. I almost think collecting a long term title is like a marriage. “For better or for worse”. You just hang on and wait for a brighter time. It will come, especially on longer titles, they have to get better and more often than not they do, else the series would no longer be around or “gasped” cancelled, and shuffled to comic limbo, waiting until some future creators to dust off and breathe new life into the series. I must apologize to my wife, at this juncture in time, because she was there with me when I completed my Batman Silver Age to present collection, after many years in the making. She supports my crazy comic collection, and the large amount space and time that it takes, and has been by my side, helping me procure those last hard to get issues! But once that Batman collection was completed, time to move on to the next series, the never ending hunt continues, sorry honey!!! What else am I going to do with myself for fun and keep myself occupied? I could think of a lot of other worse hobbies to have! I love seeing all of the various artist interpretations of the characters. A smorgasbord of different styles, some bad, some good, some unique, and some truly great. Imagine the different styles of Batman through the years. 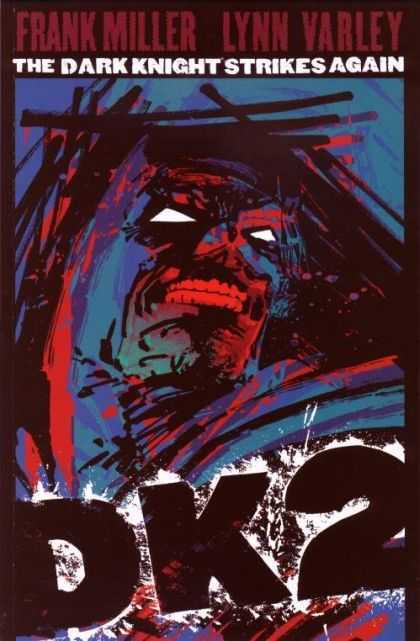 Bob Kane’s original Batman from the early dawn of the character in the late 1930s to Neal Adams’s intense re-imaging and bringing back the dark avenger of the night: Batman, to Jim Aparo’s lean athletic Batman, to Norm Breyfogle’s shadowy Batman of the 90s, to Frank Miller’s Dark Knight aged final Batman. They are all valid and exist on their own merit, and reside in their respective eras. I love spending time browsing through comics looking at the various covers and artwork. Every long series has key issues, issues that stand out way above the rest and become way more desirable than the issues around it. Some collectors just collect just the keys. But I am different, I like to think of the series as one long continuous storyline and the evolution of the characters. I suppose that I am in a very rare and dying breed of a comic collecting group, and that I am in the minority. Most of the comic book stores lately investing in only new issues or graphic novel and trade paperbacks, and very little space left for back issues. The comic book stores of the 80s and 90s had bigger selections of back issues. I understand, the stores have limited space and they have to reserve the space for what sells best and keeps them in business. 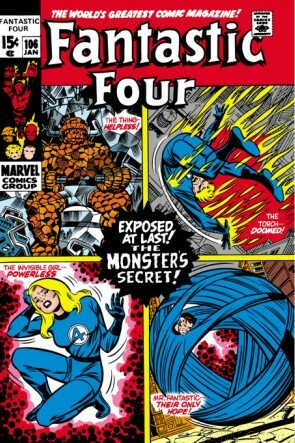 It is a good thing that collectors like me can shop online for back issues at eBay or MyComicShop.com. What do you like? What fits your collecting needs? Let me know what types of comics you collect! Not a comic collector yet? What are you waiting for? Find a local comic book store, talk to the staff, find some comics that might be just right for you, and explore the incredible world of comics!